Naturally curly, thick brown virgin hair for sale! 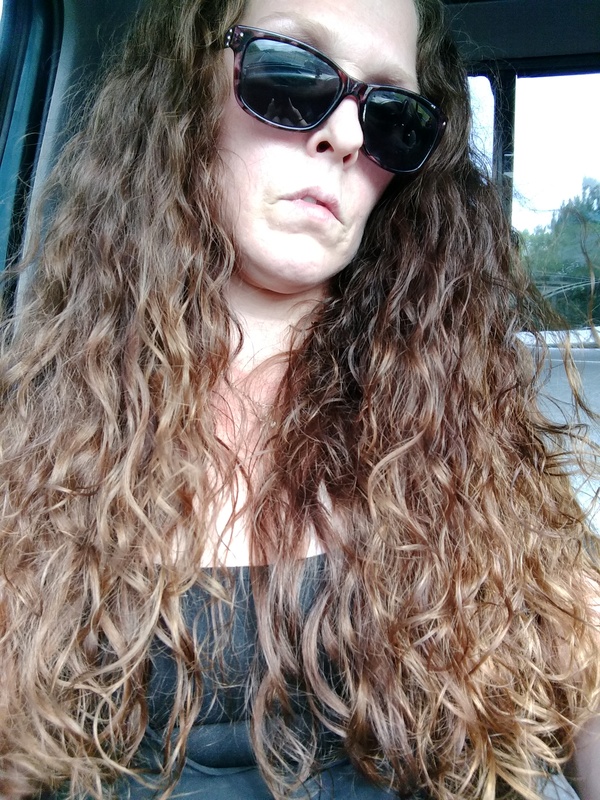 I have very very thick naturally curly brown virgin hair. I have had it trimmed on a regular basis . I use salon quality shampoo and conditioner, and only wash my hair maybe twice a week so I don't strip all the natural oils away. It is around 30 inches. Beautiful Virgin 15 inch Brown Hair 4 inches Thick! !